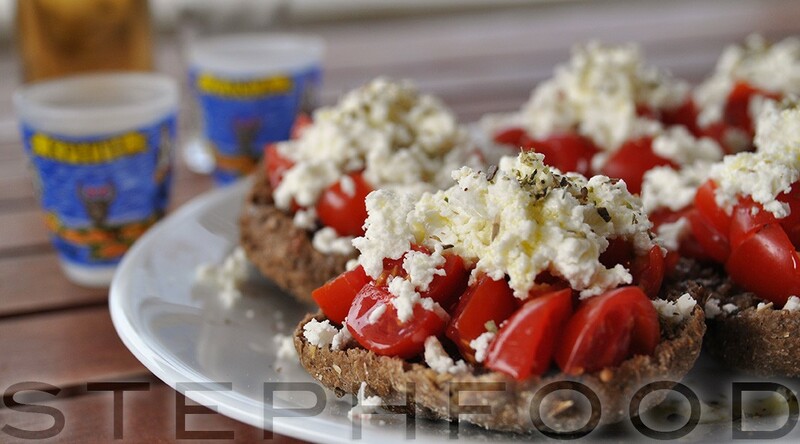 Greek food is about freshness and simplicity. This is the lesson I took from the food tour we did with Athens Walks on our first full day in Athens. These words would ring in my ears throughout my trip, putting a lens on the foods we chose. Cretan Dakos seem to exemplify this rule. A simple dish, to be certain, but perfect. My new favourite thing!